Welcome to the Canenco coming soon page. On this page we will display several future developments, expected collections and other lines our design team is working on. New updates about our LOL Surprise! line. 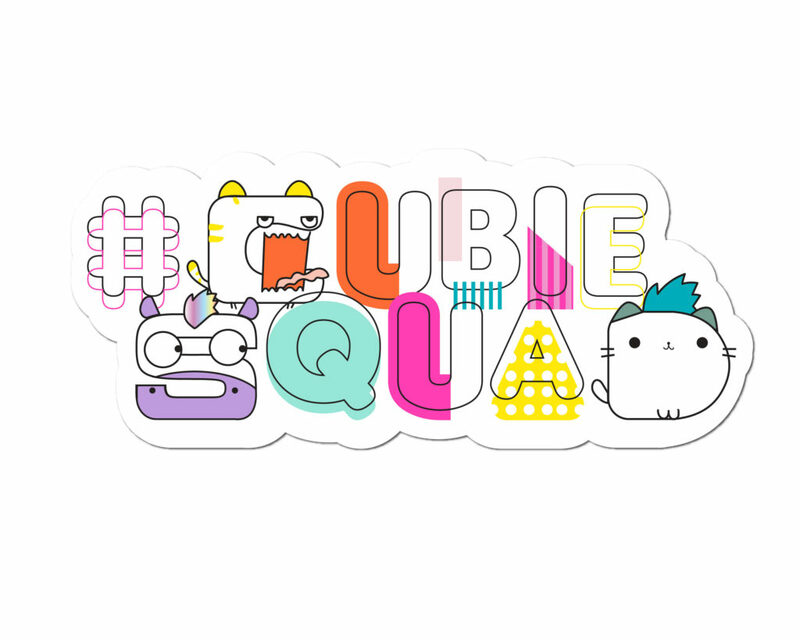 New updates about our #cubiesquad products! New updates about our Poopsie Slime Surprise Line!